My name is Ainar Blaudums; in the beginning of July 2018 I have joined Funding Development Team of the Research and Knowledge Exchange Office to perform duties of Research Facilitator for EU and International bids. I work across all faculties Tuesday to Friday, replacing my colleague Emily while she is seconded to perform duties of Research & Knowledge Exchange Development Framework Facilitator. My responsibilities include scanning strategic agendas of EU and international research funders, supporting principal investigators in strengthening their applications, ensuring the proposal meets the funder’s strategic aims and supporting the FD Officers with my expertise of EU and international funding. I am involved in advising academics on international funding opportunities and implementation of EU funded projects from 2005 (some may recall that it was Framework Programme 6 at that time). 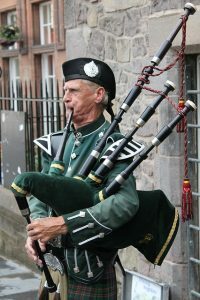 Before coming over to Bournemouth, about four years I was engaged with universities in Scotland – University of Glasgow and University of Stirling (Institute of Aquaculture). Before that, about eight years I used to work for government in Latvia and more than a decade worked within IT industry where I got my very first experience of research support. I have been involved in legal and financial advising, risk & incident management, implementation of organisational change and even sales of IT services and new markets development (and I have really enjoyed all of those). My background is a combination of engineering, finance and law (formalised as MEng & MSc), which has been complemented with extensive research support, project management and contracts specialist experience. Hopefully, all this will help me to better understand your ideas and adding value to your grant applications. Throughout my career, I have been involved both in pre- and post-award activities, starting from identifying funding sources, and proposal management up to project coordination and delivery. As a professional I prefer funding schemes with clear funding rules and offer of significant grant amounts, for example Horizon 2020. I cover all sorts of international funding schemes; however, my favourites are Marie Skłodowska-Curie actions and European Research Council grants. 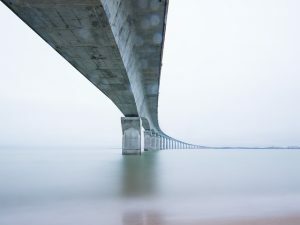 I believe my ability to translate funders’ rules into recommendations for proposal writers may significantly improve chances to win any of Horizon 2020 collaborative and other funders’ grants. Very shortly about me as a person – I enjoy travelling overseas, gardening and appreciate all the nice and simple things what life offers. I will appreciate your every initiative contacting me in a case you have in mind an excellent research project idea where EU or international funding may be an option to give it a go. You already know from my colleagues what a role of research facilitator generally is. I am adding to this an international component – feel free to mention to Alex, Rachel or Ehren that you may need an advice on international funding. In a due course, I hope to be in touch with many of you. Three new Impact Officers have joined RKEO, with a fourth currently out for recruitment. Our role is to support academics with the development of their research impact and impact case studies for the REF. We are based in RKEO (M402) and are also available two days a week in our relevant faculties to offer advice and support. Matt Fancy will be supporting academics in the Faculty of Management (Tuesday and Friday at Dorset House), Brian McNulty in the Faculty of Media & Communication (Tuesday and Thursday in Weymouth House) and Amanda Lazar in the Faculty of Health & Social Sciences (Monday and Friday in Royal London House). We are currently sharing responsibility for supporting SciTech until the new Officer is in post, with Matt allocated to Archaeology (UoA15), Brian to Computer Science (UoA11) & Geography (UoA14), and Amanda to Psychology (UoA4) & Engineering (UoA12). We are looking forward to meeting and working with you all over the next three years, so please get in touch with any impact-related enquiries: we’re here to support you! We apologise in advance for any inconvenience. Normal service will be resumed tomorrow. The latest round of HEIF funding is HEIF 5+1+1, and runs from 1 August 2016 until 31 July 2017. There are twelve projects currently live and more information on each project can be found using this link to the BU Research Blog. Subject areas are broad, ranging from forensics to environmental sciences to health apps, musical technologies and virtual sculpting tools. A new funding round – HEIF 6 is due to be announced in 2017. BU’s second Festival of Enterprise took place in November 2016, including a fantastic array of events. Over 320 people interested in modern business and entrepreneurship attended the free festival, which promoted collaboration between students, staff and local businesses. Members of the of the KEIT team were involved in the planning and running of the events during the festival that involved a number of external partners aswell as academics at BU. BU’s new public lecture series kicked off in October (10/2015) with the last of this year’s inaugural lecture series took place in early December. Professor Tim Lloyd from the Faculty of Management shared his insights into supermarket scanner data and how that should shape our shopping habits. The event sold out. The next lecture will take place in early 2017 and details will be available soon. Ensuring that BU’s knowledge is informed by society, for the benefit of society, is at the core BU’s vision and values. As part of the Research and Knowledge Exchange Office, the nine members of the Knowledge Exchange and Impact Team (KEIT) work hard to bring this vision alive through corporate level initiatives for knowledge exchange with multiple audiences including the public, industry and students. A date for your diaries 8 – 12 July 2017. 120 events have been proposed for both the UK and Global Festival of Learning, to take place overseas in April, May and June, and in the UK in July. The events are currently being reviewed and applicants will be contacted in the New Year. We look forward to working with you all on another fantastic festival. 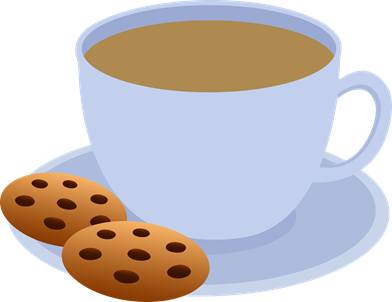 Café Sci (for short) runs every first Tuesday of the month and taking a break in January the first event date in 2017 is Tuesday 7 February. Enjoy listening to a guest speaker before engaging in debate and discussion around the topic. For the price of a cup of coffee or a glass of wine, anyone can come to explore the latest ideas in science and technology. The speaker for February has been confirmed. In 2017 the BCUR will be held at BU. 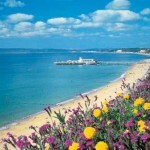 The first conference was held in 2011 and 6 years later BU will host this prestigious conference taking place in April. The deadline for Abstract Submission is 15 January. We’ve had over 225 submissions from across the UK & overseas, 40 are from BU and are expecting more before the deadline. evolve funding models; ensuring businesses we work with get the right type of funding including Knowledge Transfer Partnerships (KTPs) and innovation funding. KEIT work across all four faculties, in order to support the academic community with the varied mechanisms for knowledge exchange. These include the Festival of Learning, Research Communications and Impact, business engagement opportunities including KTPs and HEIF. New student research initiatives have also launched this year and are crucial in supporting Fusion at BU. These include The Student Project Bank and The Student Research Assistantship (SRA) programme. 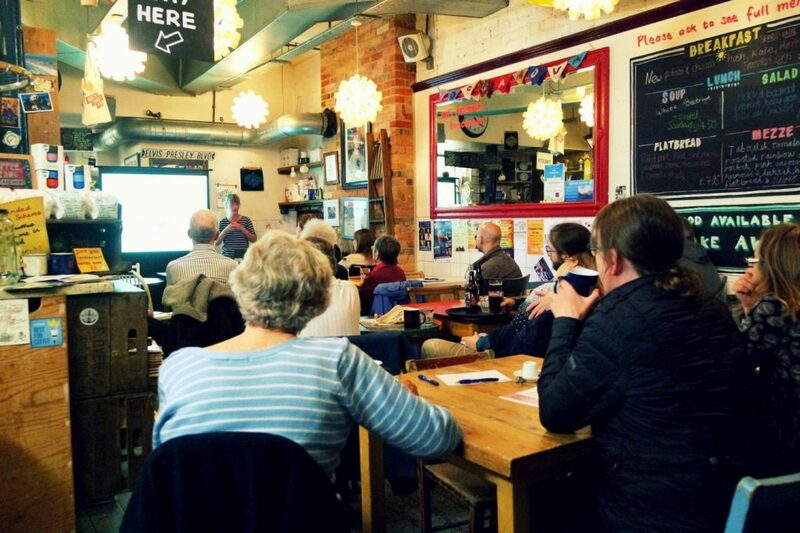 14: Live is a monthly lunchtime talk and is well established in the research events calendar. The next 30-minute presentation is 16 February and students and staff are welcome. We’re delighted to announce that the Research Photography Competition will be returning for a third year. Over the past two years we’ve set BU academics the challenge of telling the story of their research, through a single image. This year we want to focus on the impact that your research can have or will have outside of academia. Not only this, we want staff and student researchers from across the university to get involved. Two projects are now “live” as part of The Student Project Bank (SPB) initiative, having only launched in October this year. This means 2 students at BU have been successful in applying for and are now working on a live project with the potential for real-world impact. These involve creating a short documentary about community living and developing and implementing a marketing strategy for a new juice bar. The Research & Knowledge Exchange Office (RKEO) supports all stages of the research lifecycle. One of the teams within RKEO is KEIT. Ensuring that research at BU has an impact on society is a fundamental part of the research lifecycle. External funders, industry and the general public increasingly expect universities to demonstrate the value of our research. KEIT are able to support researchers at BU in achieving this goal and we look forward to working with you in 2017 to achieve this! The Leverhulme Trust are offering up to £15,000 for UK universities to foster a new creative collaboration with an artist working in a discipline outside the applicant institution’s usual curriculum. Apply after 10 April and by 10 September 2015. An artist may not apply directly – all applications must be made by the host institution. 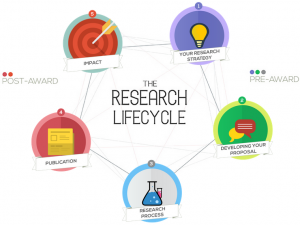 Have you checked out the interactive Research Lifecycle diagram yet? 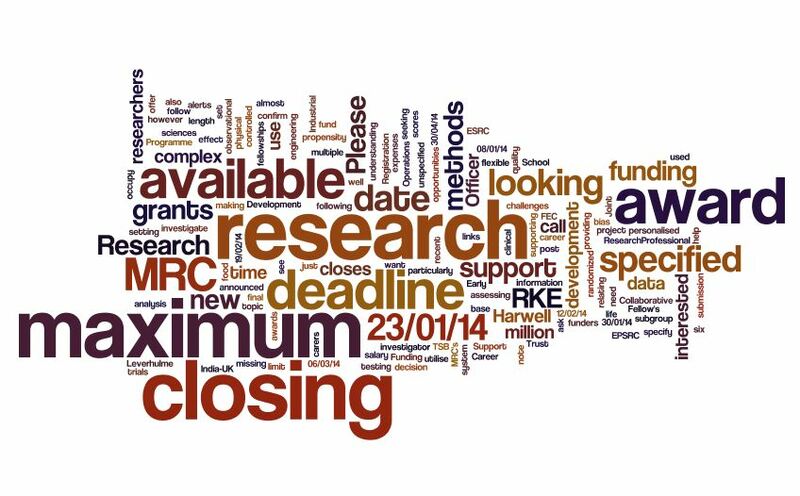 RKEO will be adding to the Research Lifecycle to ensure it always contains the most up to date information to support you with planning, organising and undertaking your research. You can access the diagram from the links in this post or from the menu bar that appears on all screens in the Research Blog. Two months ago we launched the revamped Research and Knowledge Exchange Office (RKEO). 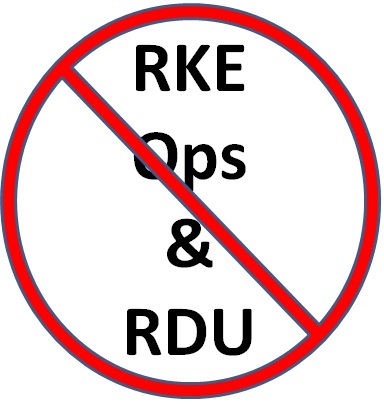 This signaled the end of the previous structure and with it the end of RKE Ops and the Research Development Unit (RDU). Going forth we are simply called RKEO. Funding Development Team: Support and advice with all pre-award activities, such as horizon-scanning, identifying funding opportunities, developing and submitting proposals, and development schemes such as the Grants Academy. Project Delivery Team: Support and advice for all post-award activities, to include project and financial management of grants and contracts, ethics and outputs. 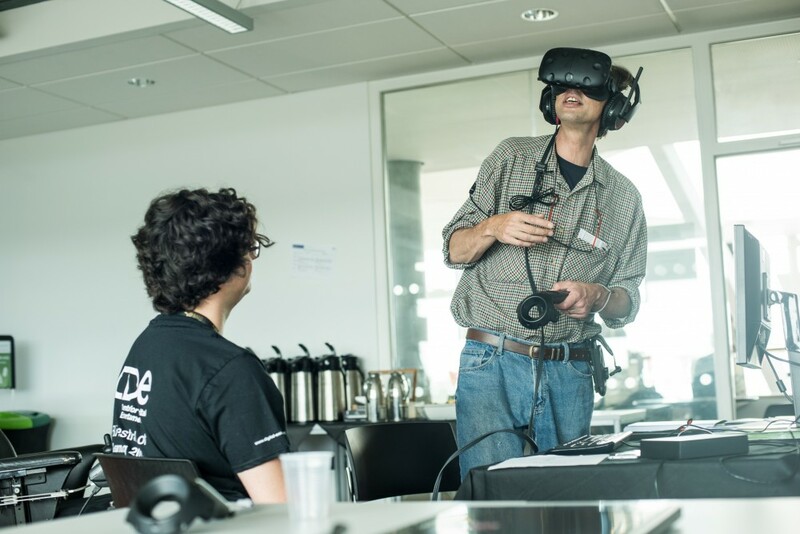 Knowledge Exchange and Impact Team: Support and advice for all corporate-level knowledge exchange initiatives, including business engagement, the Festival of Learning, research communications and research impact. I am Alexandra Pękalski (nee Peirce) and I am the Research Facilitator for the Media school, School of Tourism and The Business School. I am part of the Funding Development Team, which offers support and advice with all pre-award activities, such as horizon scanning, identifying funding opportunities and developing and submitting proposals. So, the question you undoubtedly have is what is a Research Facilitator and what can they do for me? If you haven’t already glazed over like my friends and family. I am here to support researchers to gain funding for their research ideas/solution to societal problems! 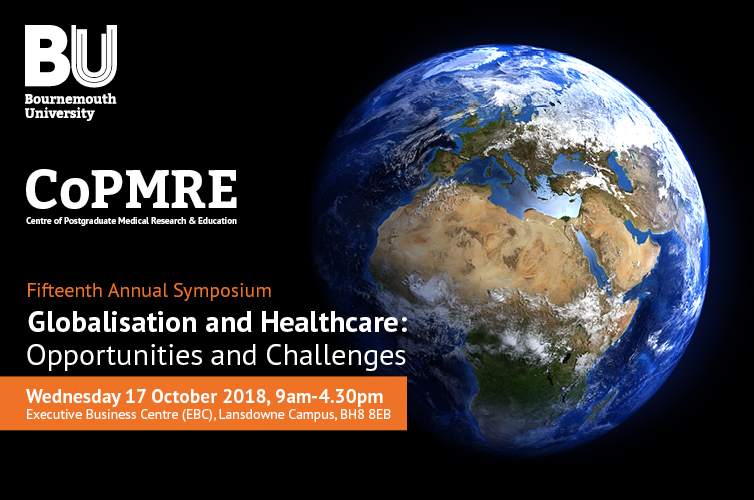 Within my role as Senior RKE Support officer, I have worked across all 6 Schools/Faculties and have knowledge and understanding of a broad range of sponsors including European Commission, AHRC, EPSRC and Leverhulme (to name but a few!). Before the world of Research Administration I held various roles at the University such as, Programme Administrator, Planning & Resources Officer and Project & Finance Manager. 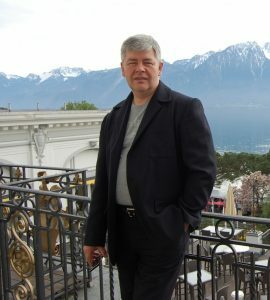 I have also worked in the private sector as a Marketing Executive. I am particularly keen to work on developing and supporting multi/interdisciplinary collaborations within the university and externally, developing a new researchers development framework and working closely with early careers researchers. I enjoy eating, not just outside of work, but all the time. Every 10 minutes. 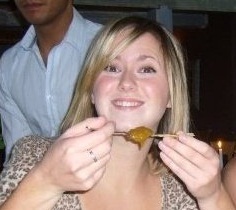 I love food! 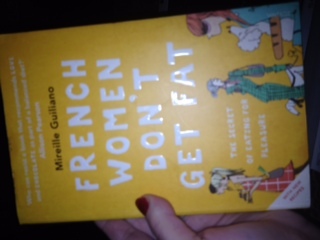 Due to this love of food I am currently reading a booked called “French Women Don’t Get Fat”. 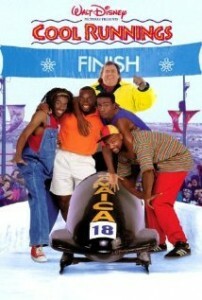 I am also learning Polish (if only to ensure my daughter doesn’t sail me down the river with my in-laws), am attempting to master rollerblading with the hope Bournemouth will finally get an ice rink, I can join an ice hockey team and somehow get to the winter Olympics (recently inspired by Cool Runnings). If you’re thinking about developing a bid, and would like some guidance, advice or support, please feel free to get in touch with me or the Funding Development Team. Hello, I’m Jenny Roddis and I’m one of the Research Facilitators in the Funding Development Team in RKEO. Specifically, I will be working with the Faculty of Science and Technology and the School of Health and Social Care. I’ve been at BU for over ten years, so some of you already know me, but for those who don’t, I’ve previously worked in HSC as Proposal Co-ordinator followed by my role as Senior RKE Officer for all of the Schools and Faculties at various points. The Facilitator post is an exciting new venture for BU, and one I am very pleased to be undertaking. Together with Emily, Paul and Alex, I will be offering support for bid development, ranging from horizon scanning and identifying the most suitable funder or funding stream for your idea, through to working with you to develop your ideas, identifying potential collaborators and ensuring that applications are of the highest quality. I am also responsible for managing the Grants Academy (new dates coming soon!). I am currently writing up my Doctorate, which is exploring perspectives on and understanding of life with a long-term condition, specifically thrombophilia and asthma, from the point of view of those affected. The study uses a grounded theory approach and data has been collected through semi-structured interviews. The findings are offering some interesting insights into how people with long-term conditions use information and knowledge about their condition, and other factors which affect life with such a condition. Obviously the Doctorate leaves little time for relaxing, but my favourite way to procrastinate is to spend time on the beach with my kindle. I’m looking forward to the day I can do this without feeling guilty! If you’re thinking about developing a bid, and would like some guidance, advice or support, or even just someone to bounce ideas off, please feel free to get in touch. I am Emily Cieciura, new Research Facilitator for EU and International bids, as part of the Funding Development Team. I am part time, but job share with Paul Lynch, so there is help and support available throughout the working week. I am here Monday to Wednesday and Paul is available from Wednesday to Friday. I have been at BU since 2001, in a number of roles. I started out as an Assistant Librarian, then, taking a change in career direction, relocated to the Business School as Co-ordinator for the Centre for Intellectual Property Policy and Management (CIPPM) and then moved in what is now the Research & Knowledge Exchange Office at the end of 2009. I have supported a number of schools during my time in this team, but have spent the last two years supporting Knowledge Transfer Partnerships throughout BU. I enjoyed providing dedicated pre and post award support through this scheme and the relationships developed both within and outside BU. Although I miss this role, I am very keen to make new connections within the world of EU and International funding. As part of our role, Paul and I are reviewing the EUADS scheme and will shortly be contacting schools to set up the fourth cohort for this BU initiative, which has contributed to a significant increase in bidding to EU funding streams. 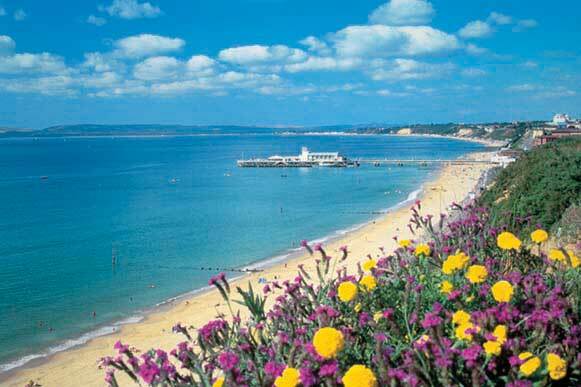 I am a Chartered Librarian with both a BA (Hons) – First Class – and MLib in Librarianship. I have worked in a number of sectors including industry, further education, law and higher education. I have also undertaken further studies to enhance my professional skills, including the Advanced Certificate of Marketing (CIM), the Further & Adult Education Teaching Certificate and BU’s Postgraduate Certificate in HR. I am currently undertaking the Associate of Research Managers and Administrators’ (ARMA) Certificate in Research Management. I believe that my varied background allows a rounded approach to my current role. 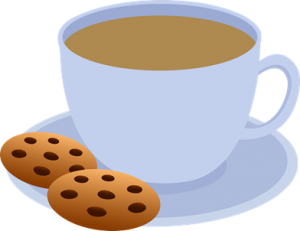 Outside work, I am a member of my local library’s ‘friends’ group, so keep in touch with my original profession through this volunteering. As part of this, I lead one of Kinson Library’s reading groups and participate in their family history group. I have a wide circle of friends throughout the UK, so enjoy making the most of weekend visits. With two children, I also run an excellent taxi service! In discussing my blog post with Jo Garrad, my line manager, she has challenged me to ‘get more of a life’ as my children are now quite grown up and independent. So, within reason and legality, suggestions are gratefully received…. 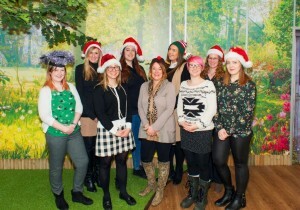 You can find out more about the FDT Team in Jo’s post and from other blog entries from my colleagues. So, if you have an idea that might have potential for bidding via an EU scheme or working with international funders, please give me or Paul a call. We look forward to supporting you as you develop your funding portfolio. Hello! 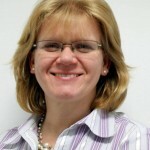 My name is Jo Garrad and I’m the Funding Development Manager within the Research and Knowledge Exchange Office. 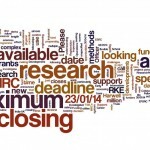 I am responsible for overseeing all aspects of the management of pre-award support for external research and knowledge exchange funding applications across the University. My challenge is to increase the quality and quantity of proposals to support the achievement of the University’s research and knowledge exchange KPIs, and to design and implement best practice. I have extensive knowledge of the external funding process from both sides having previously worked at the UK research councils for over 20 years. I find that what I’ve picked up and learnt from being involved with academics for so long is beneficial when watching University Challenge. I have a great group of people who represent the Funding Development Team. The team comprises of Research Facilitators (including specialism in international and EU funding), Funding Development Officers, and a Funding Development Coordinator. We can assist with all aspects of developing your proposal to increase your chance of success as we proactively contribute to the growth and development of research activity in schools/faculty. We have dedicated Research Facilitators available to develop and critique your proposal. They can help you identify research teams; write, review and critique text; ensure your proposal meets the funder’s strategic aims; suggest ideas to strengthen the content of your proposal; help you form inter/multidisciplinary research collaborations; and facilitate internal peer review. The Facilitators will horizon scan research funders’ strategic agendas and potential future funding opportunities to ensure that we are ready to respond to these opportunities, maximising the Universities chance of success. Paul Lynch and Emily Cieciura specialise in international and EU funding, whilst Jenny Roddis (contact for HSC and SciTech) and Alex Pekalski (contact for Media, ST and BS) specialise in UK funding. We also have Funding Development Officers (FDO) who provide the school(s)/faculty with a single point of contact for all operational aspects of the pre-award process. This includes checking eligibility and funder guidance, advising on timescales, costing and pricing, producing pre-award contractual documentation, institutional approval and proposal submission. So, if you have an idea about what you want to apply for, contact your FDO and we’ll kick start the process. Ehren Milner is FDO for Business School and the School of Tourism, Jason Edwards is FDO for the School of Health and Social Care, Dianne Goodman is FDO for the Media School, and Kerri Jones and Alice Brown (joining us in December) are FDO’s for SciTech. In addition, we are responsible for the success of the development initiatives, which includes the Grants Academy, EUADS and BRAD. You can find out all about these on the research lifecycle pages here. Our Funding Development Coordinator (soon to be appointed) is responsible for administering these with oversight from the Faciliators. So, a little bit about me to show that I’m not all work, work, work. Outside of work I have a keen interest in birds. I’m never far away from a pair of binoculars and you can find me most weekends walking around the New Forest staring at the sky or a bush and trying not to walk into a pony as I’m not looking where I’m going. 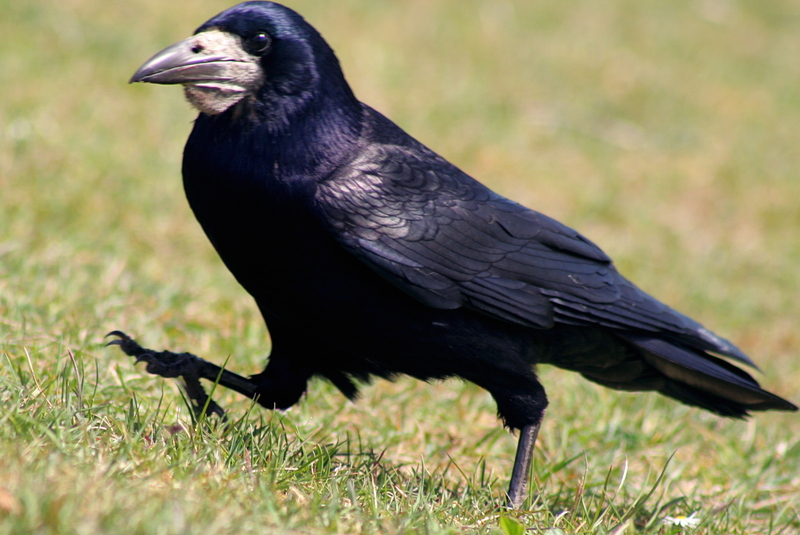 I particularly love all corvids as I find them fascinating. 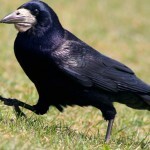 The sight of a rooks beak and fluffy panteloons brings me great joy. When I’m not bird watching, you can often find me watching football. In particular, Swindon Town or more recently the wonderful non-league Bashley FC (is it obvious that I’m not following a team for glory?). 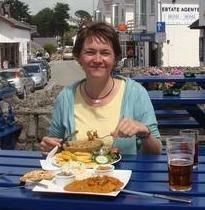 I love holidaying in the UK and am a keen walker (goes hand in hand with bird watching). I probably spend too much time at beer festivals and like to think of myself as a gin connoisseur. That’s enough about me. As soon as you have an idea about what it is that you want to do with research funding or if you want advice on how to kickstart research funding then get in touch with the Funding Development Team. We’re here to help. 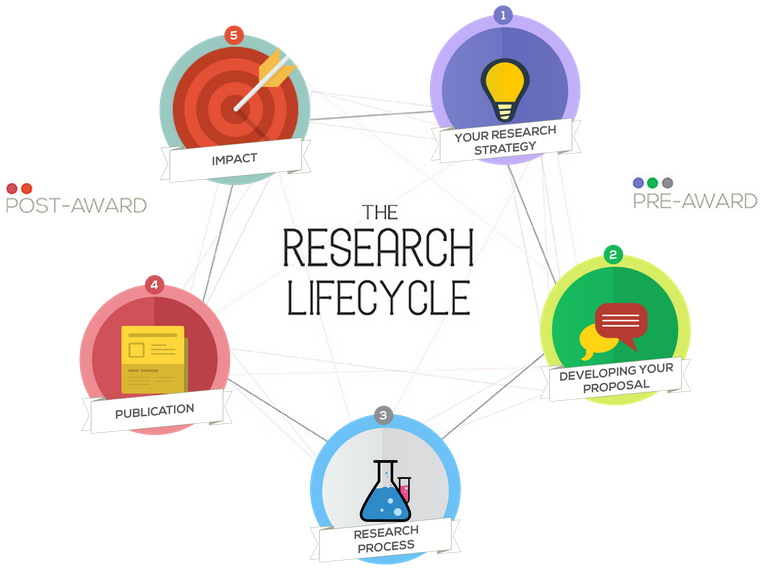 Introducing the BU Research Lifecycle diagram!